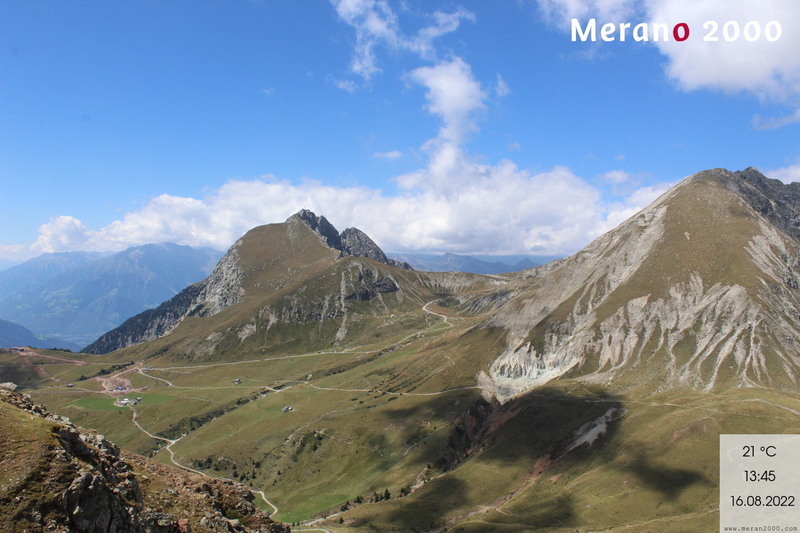 The outdoor playground and winter fun park for children in Merano 2000 is called OUTDOOR KIDS CAMP. 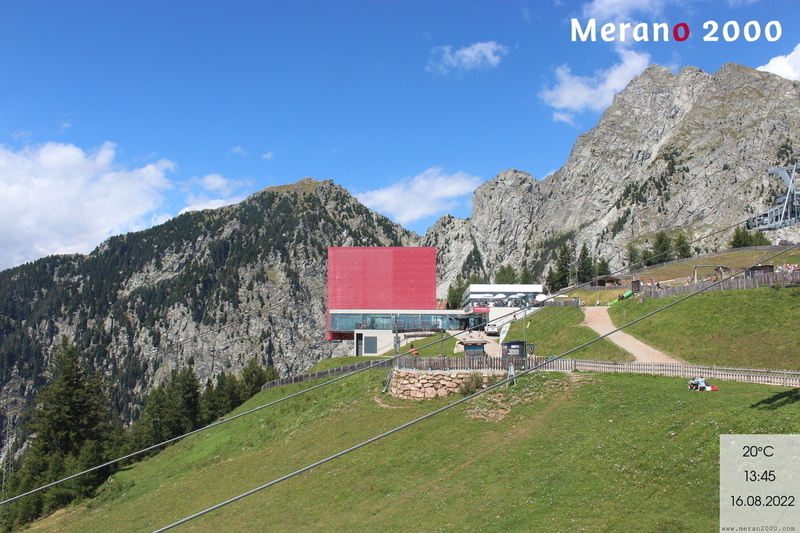 Since December 2011, the Merano 2000 family ski area also boasts an additional children's attraction. 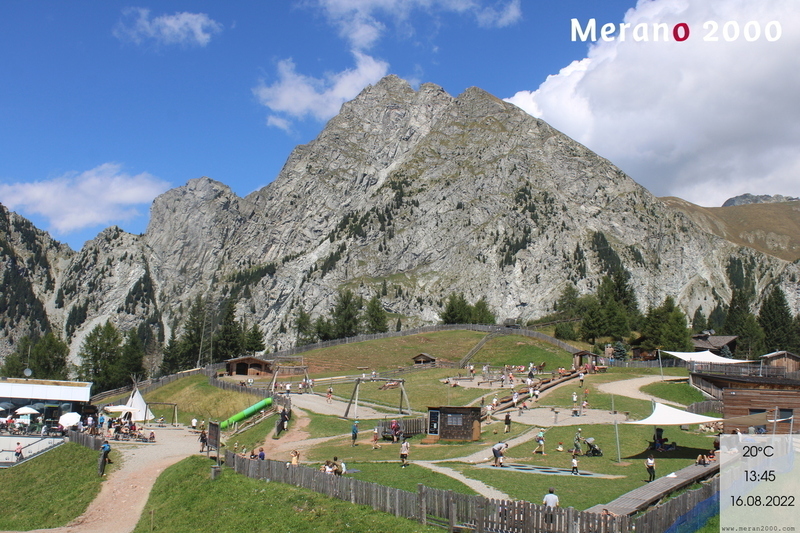 This play area for younger guests is located directly at the mountain station of the Ropeway Merano 2000. This way parents can keep a guarded eye on their young ones. Admittance to Outdoor Kids Camp behind the mountain station of the Ropeway is free of charge. At Outdoor Kids Camp there are three moving walkways and flat, wide runs for beginners. There kids have enough possibilities to enjoy snow skiing, playing, coasting and having fun with other children. And all this while their parents watch them in a relaxed mood from the bistro's sunny terrace. The kids are supervised the entire day at the Mini Ski Club and at the ski school. in our ski storage, so that parents and their children do not have to carry their gear to and from the slopes daily. And for those who prefer to leave their skis at home, Merano 2000 also has two winter sport service stations, at which professional staff are on hand to lend support and assistance. 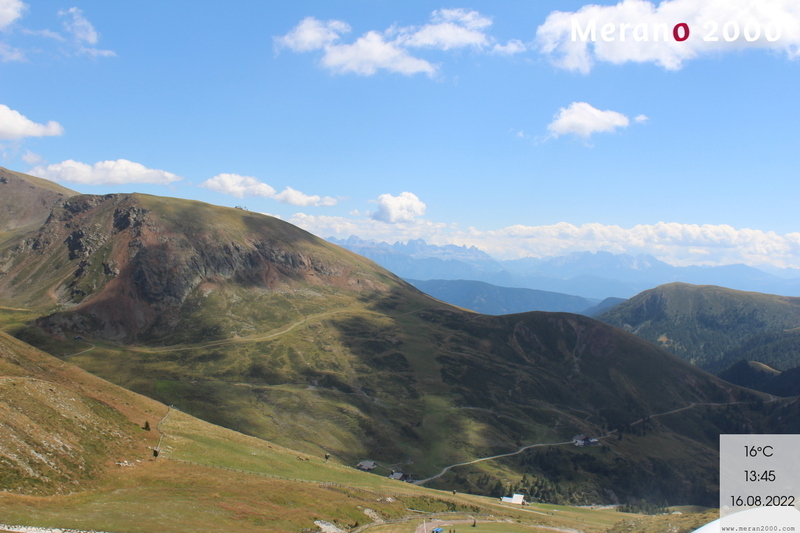 The toboggan run, long 3 km, starts at the mountain station and ends at Falzeben. 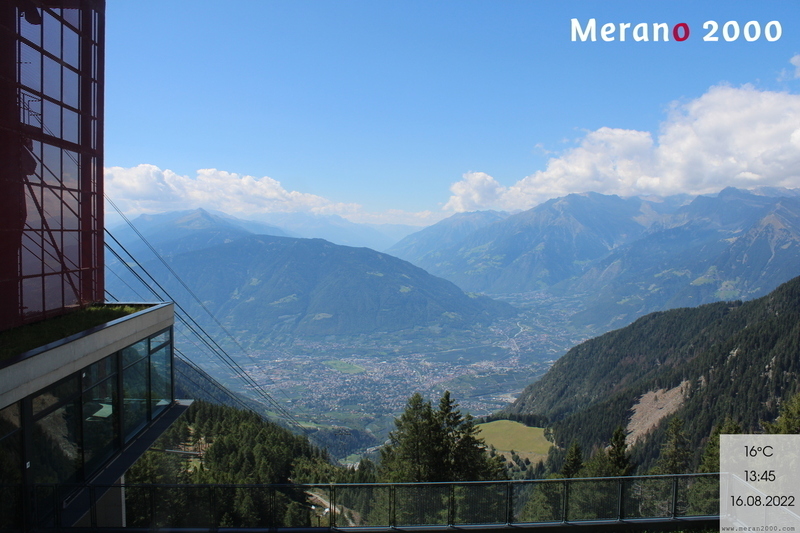 The Alpin Bob at Merano 2000 offers an adrenaline rush for the entire family. It is popular with children and adults alike, and is suitable for groups, incentives, and club outings.